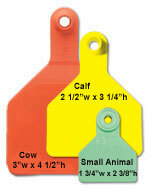 Welcome to the source for more choices and great prices! 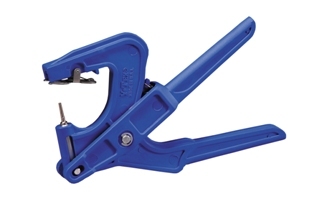 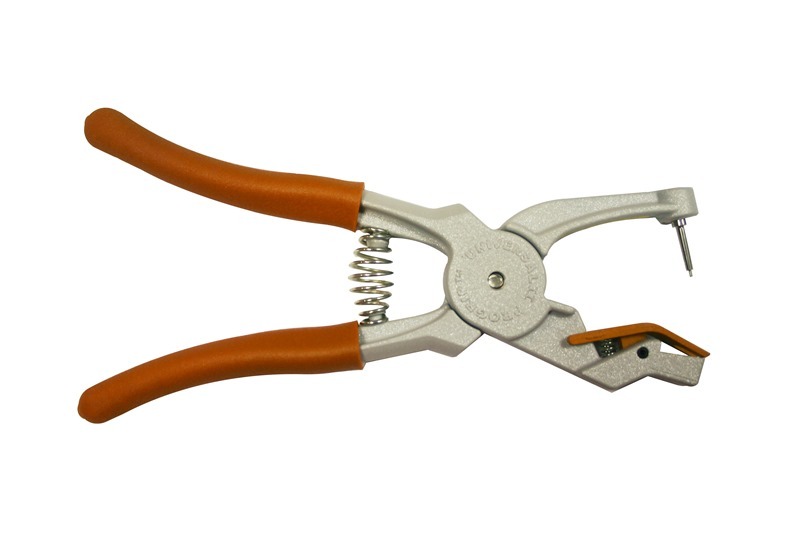 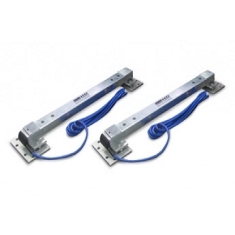 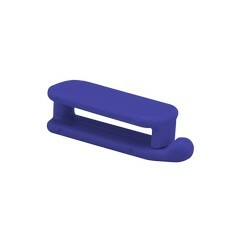 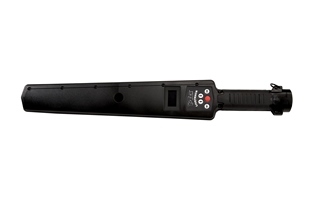 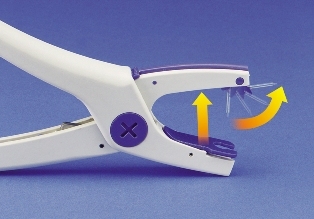 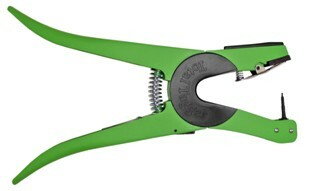 Allflex RS420 HD Series Stick Reader. 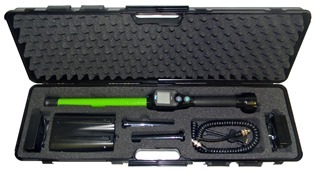 Allflex RS420 HD Series Stick Reader Pro-Kit. 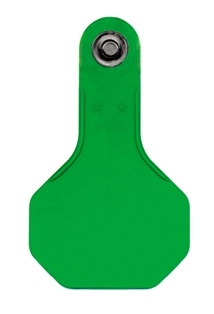 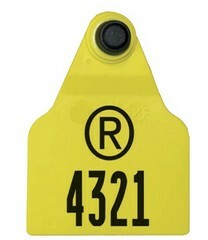 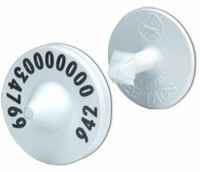 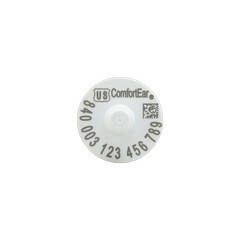 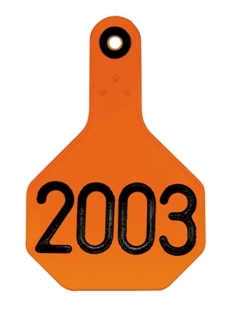 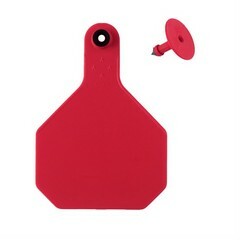 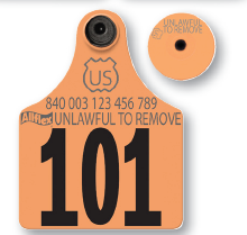 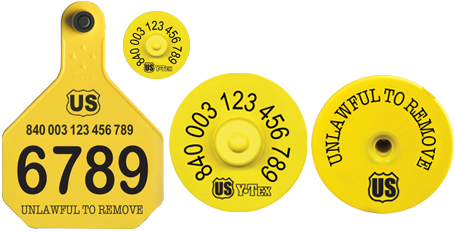 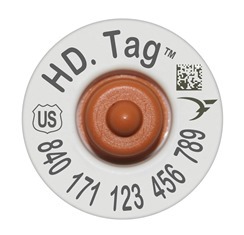 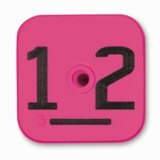 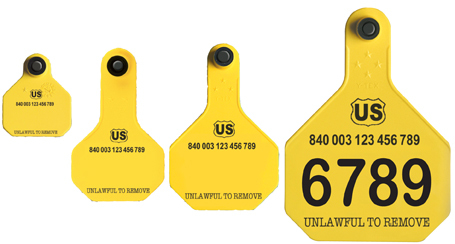 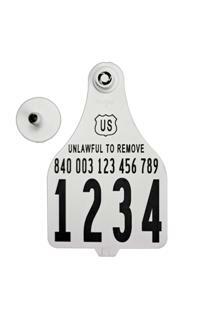 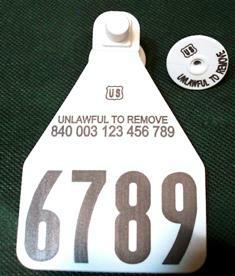 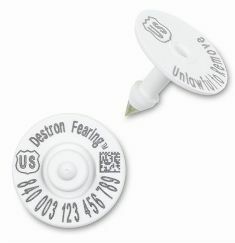 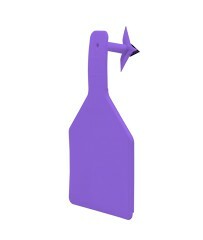 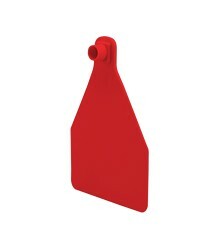 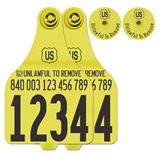 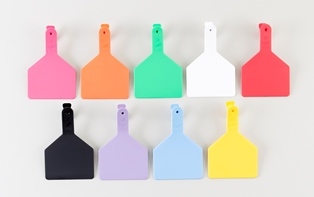 Official NAIS 840 Series visual ear tags (840 replaces the 985 in the 15-digit number on each tag).